San Luis Obispo, California, Sat 30 September 2006 13. Preserved ATSF business car 37 Chico, showing the Chico and Extra Fare drumheads. 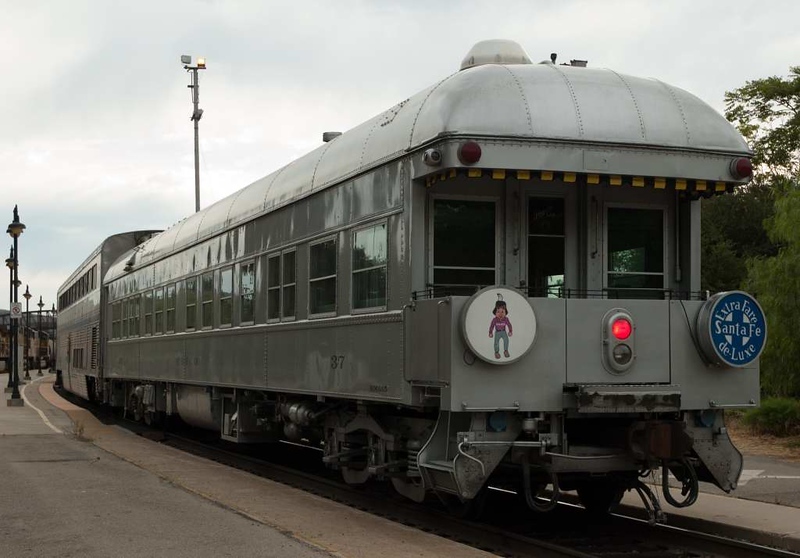 The car was built by Pullman in 1925 for use by Santa Fe officials.